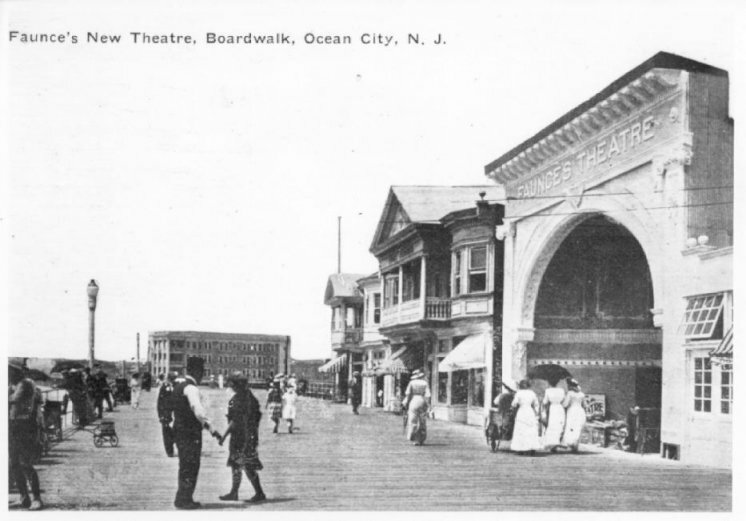 Faunce's Theatre appeared on the boardwalk in the very early 1900's. 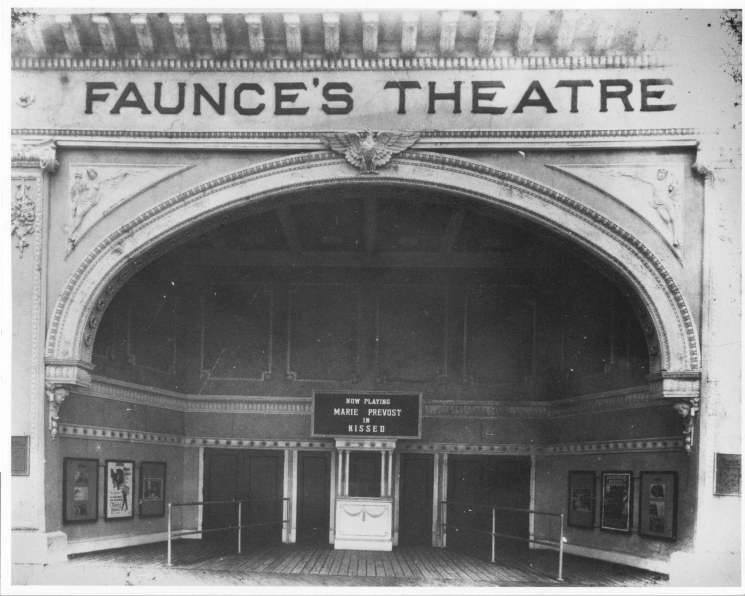 I'm told that D. Roscoe Faunce operated this theatre for many years before joining with William Shriver's theatre chain. Old pictures show the theatre with a large, arched entrance, between 9th and 10th streets. 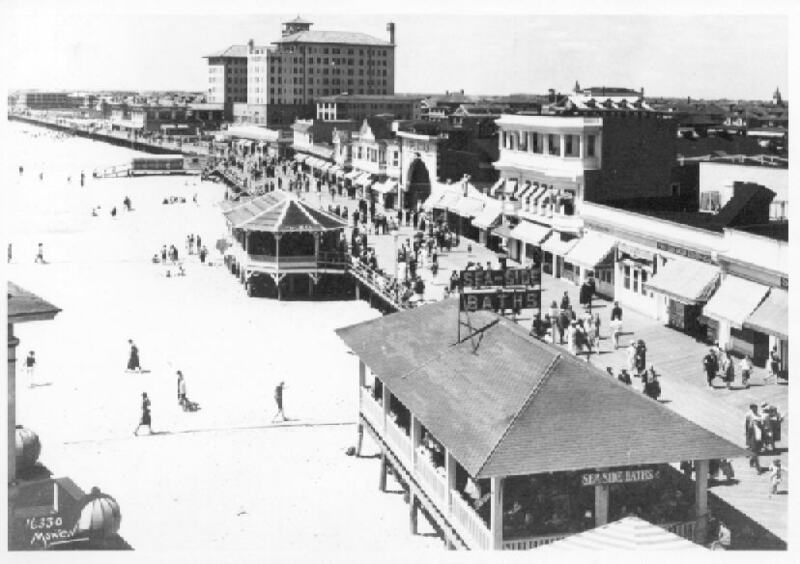 The theatre later changed it's name to the Plaza theatre, and eventually the Colonial just before the fire of 1927 that destroyed the building and most of the boardwalk. Helen Kertland told me that Mr. Faunce sold his theatre so he could go to Hollywood to get into the film making business, but eventually returned to Ocean City to work for Mr. Shriver. In the early 1980's I had the privilege of working for Mr. Faunce's son, Roscoe (Rip) Faunce, who was then the general manager for the same Ocean City theatre chain (operated by Theatre Management Consultants).